During the months of May and October, when the San Francisco weather is particularly pleasant, City Guides adds a series of neighborhood explorations to its year round tour schedule. Each San Francisco neighborhood has a distinct architecture, history, and personality that deserve in-depth exploration. 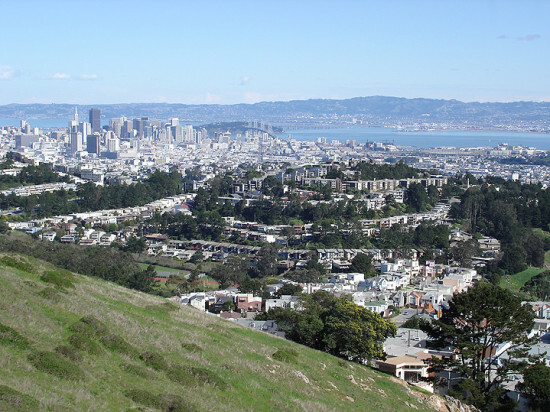 Go off the beaten path and discover the colorful characters, beautiful vistas, and charming architectural treasures that can be found in communities like the Inner Richmond, Visitacion Valley, or the Tenderloin. Join for a walk along the streets, sidewalks and by-ways of one of the most beautiful and fascinating cities in the world. 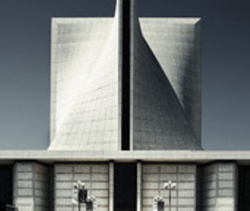 San Francisco’s diversity is reflected in its places of worship. Visit churches, temples, a cathedral, and a synagogue. View the symbols and architecture and hear the history of the city’s religious institutions. This tour is offered in May and October only. Meet at the main plaza entrance of St. Mary’s Cathedral, Gough & Geary. Public transportation: MUNI line 38.